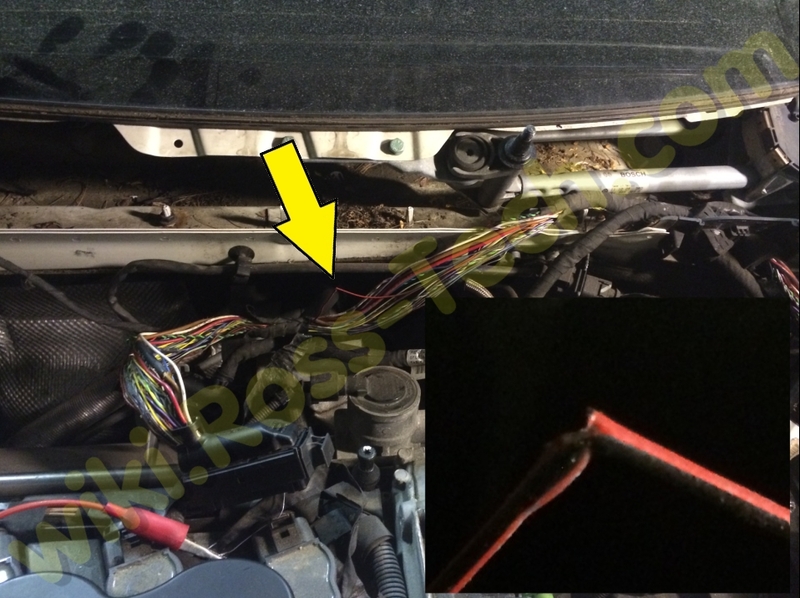 When found in a 2005 through 2007 2.5L NAR (North American Region) (1K) Jetta check the T121/62 (Red/Black) traced power wire to the ECM. 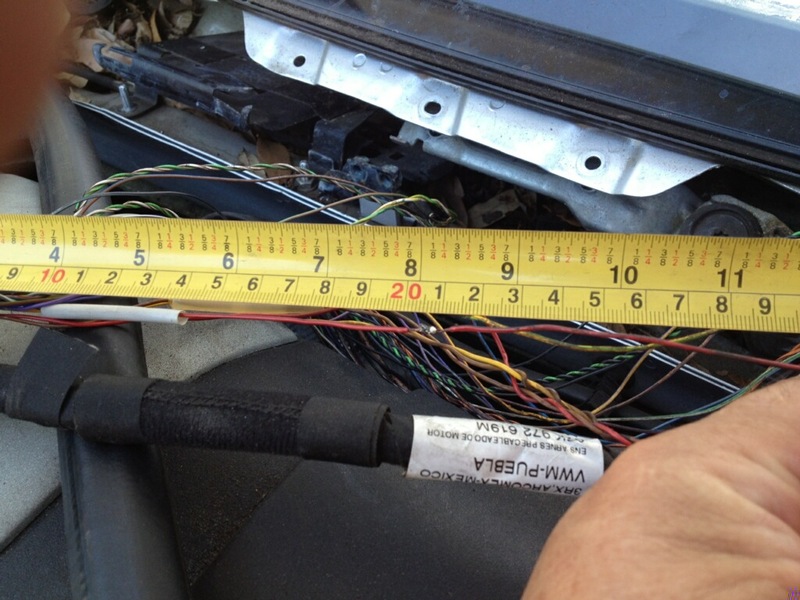 If power is missing or a voltage drop is present that wire may be damaged anywhere between 6" and 18" from the connector itself. This will result in no communication in addition to a no-start. Based on 2.5L Jetta feedback over the years a majority look like this example however some are damaged further away per this example: with the close-up and distant views.